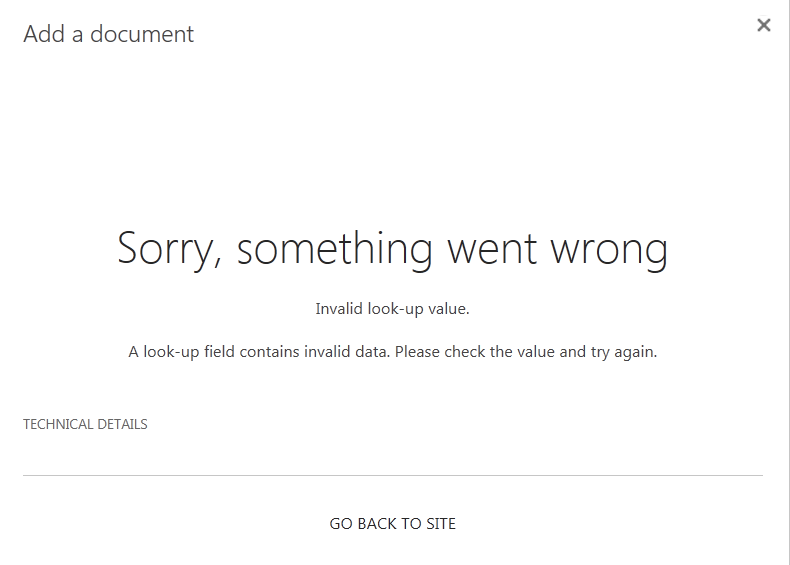 Invalid look-up value error message when trying to upload Visio or other files to SharePoint | Hey Tamara! Ran into an issue the other day. A user was getting an error message when he tried to upload some Visio diagrams. The strange thing was some of the Visio diagrams uploaded to the SharePoint Online site without any issues. After searching the internet for the error message I ran across Vaikun Rajanihanth’s post from 2012 Invalid lookup value. The author correctly identifies the issue as the file was down loaded from another SharePoint site before the user tried to upload it to the current SharePoint site. 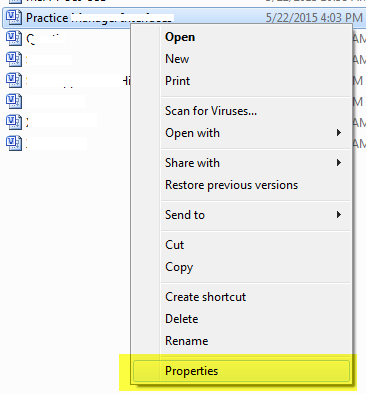 The file still maintained the metadata from the first SharePoint site which caused the conflict while uploading the file to its new SharePoint location. The author details how to resolve the issue for a Word file, but the solution could not be applied to the Visio diagram because “Check for Issues” does not appear in the Info or Backstage view of the Visio file. 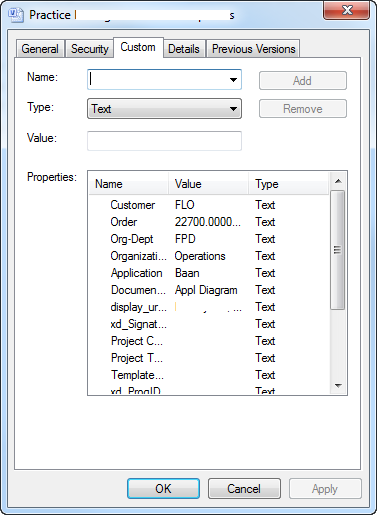 Right click on the file name and select Properties from the drop-down menu. 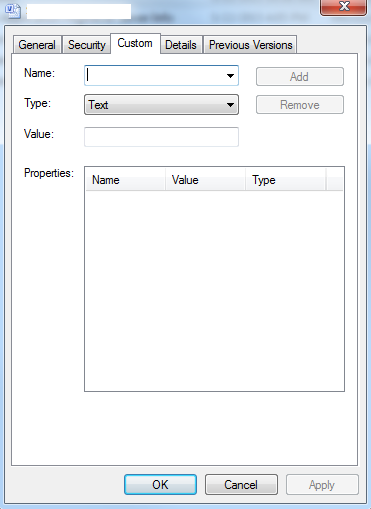 In the Properties widow, click the Custom tab. 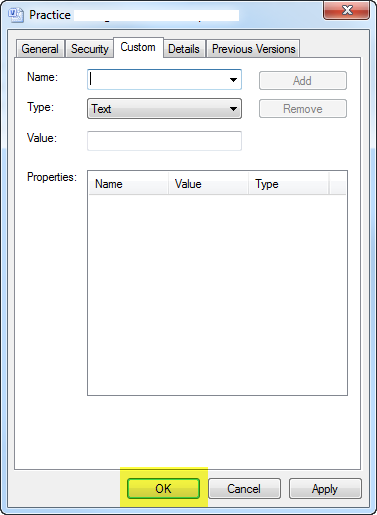 If there are no values in the Properties field, this is not the fix you need. If you do see values in the Properties field, you are on the right path. 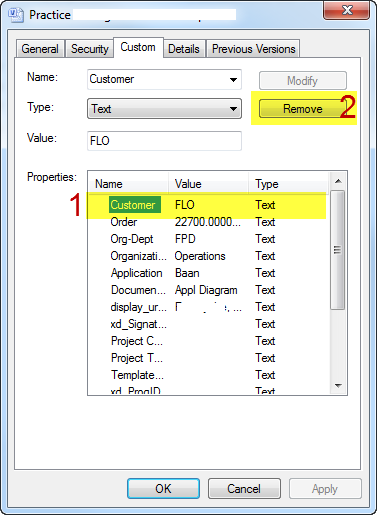 To remove the Properties, select the first Property and then click Remove. Repeat this process until all Properties are removed. You may now upload the file to your new SharePoint location without any issues.